Home » Digital Marketing » Digital Marketing Learning Resources – Enhance Your Online Marketing Knowledge! 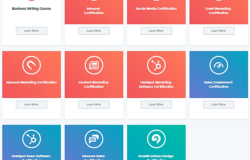 Digital Marketing Learning Resources – Enhance Your Online Marketing Knowledge! We’re overwhelmed these days with loads of information available on the Internet related to digital marketing. How to find legit and quality information resources on the Internet about this fast-paced industry? 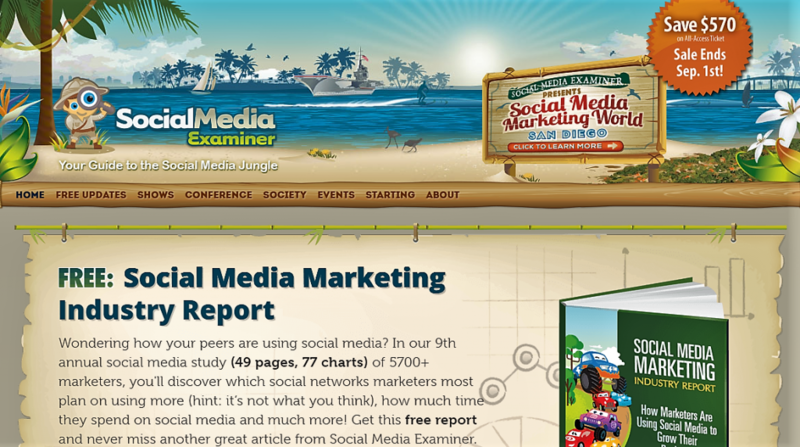 SocialMediaExaminer.com – Social Media Examiner helps millions of businesses discover how to best use social media marketing to connect with customers, drive traffic, and increase sales. 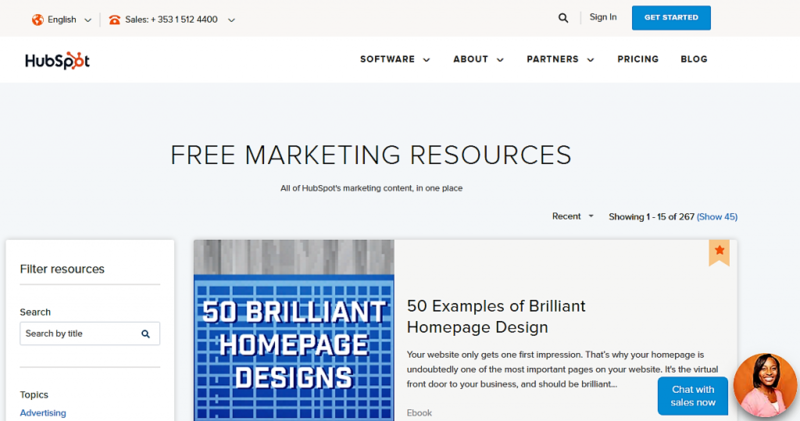 Hubspot Marketing Resources Library – where you can find all Hubspot’s marketing content (including eBooks, Templates, Webinars etc.) related to digital marketing, social media marketing, SEO, Google AdWords, Google Analytics, Content Marketing, Inbound Marketing and much more. 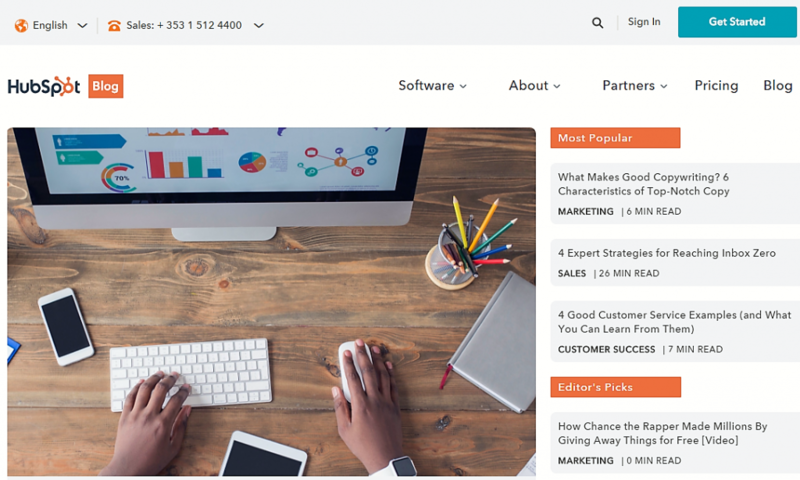 Hubspot Blog – HubSpot’s Blog for marketing, sales, agency, and customer success content, which has more than 400000 subscribers and attracts over 2 million monthly readers. 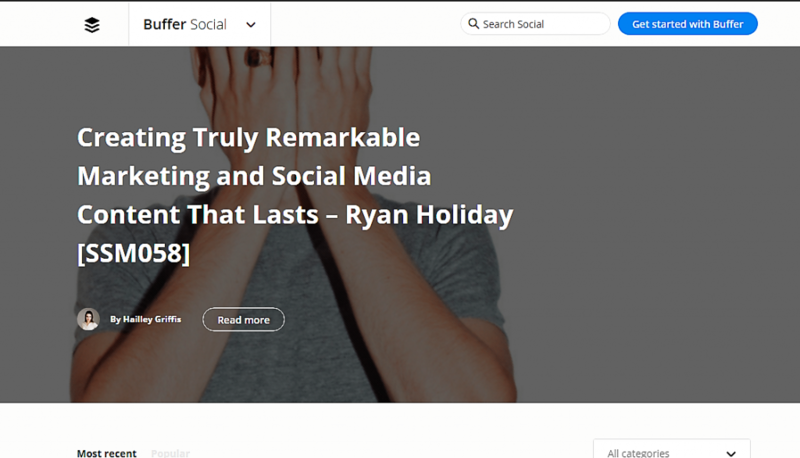 Buffer Blog – Buffer’s social media marketing blog covers the latest social media tools, analytics, and strategies for Twitter, Facebook, and more. 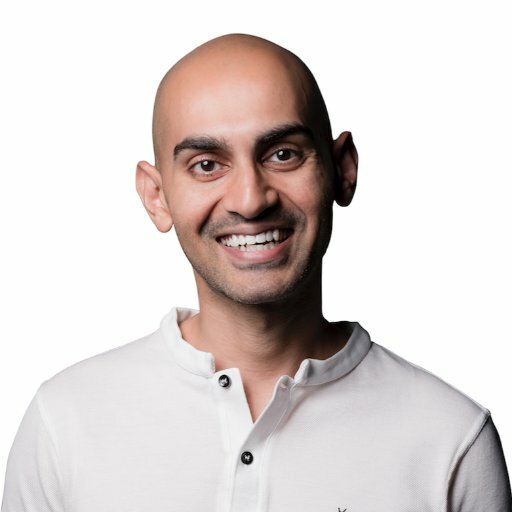 Neil Patel’s Blog – Neil Patel is co-founder of Crazy Egg, Hello Bar and KISSmetrics. He helps companies like Amazon, NBC, GM, HP and Viacom grow their revenue. 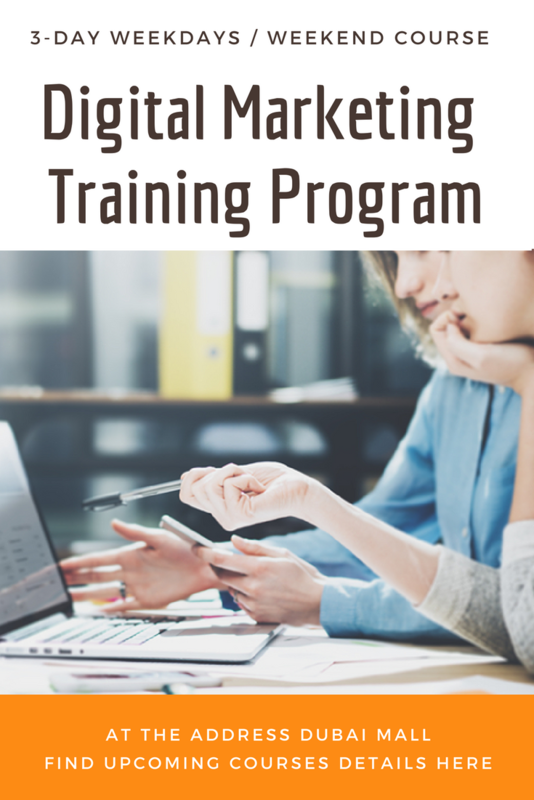 Digital Garage by Google – Free online marketing training to get the digital skills you need to grow your business, your career. Free courses from Google to become a digital expert. 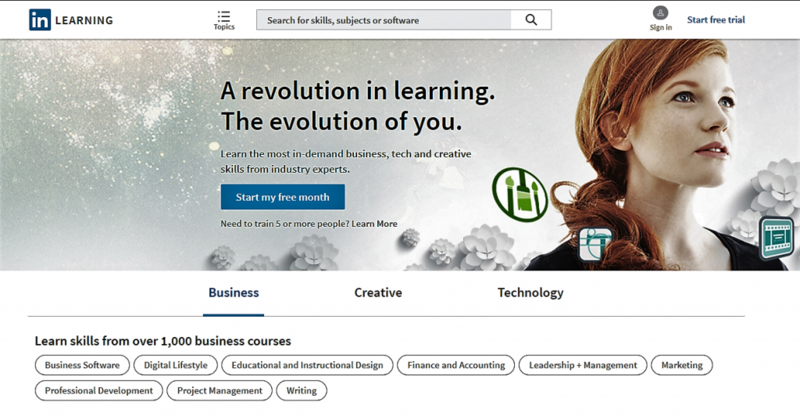 LinkedIn Learning [Lynda.com] – LinkedIn has acquired Lynda. 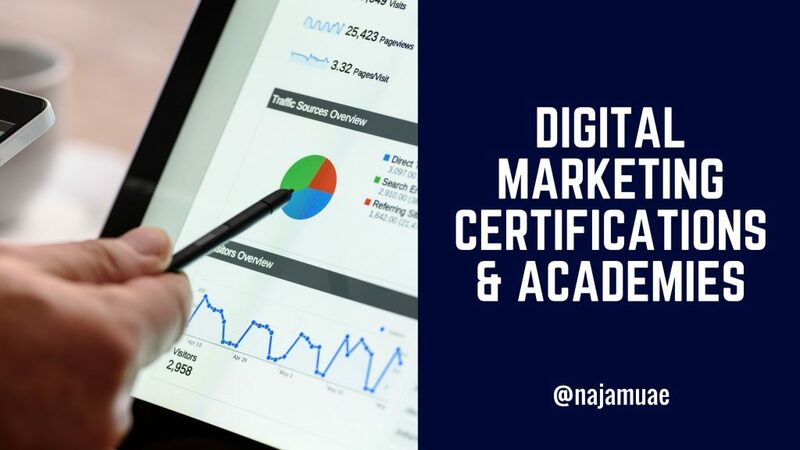 It has awesome sets of courses that cover SEO, AdWords, Analytics, Blogging, Content Marketing, Inbound Marketing and many other digital marketing related courses. Ron Jones – my start-up guide who helped me learn online marketing properly. He’s no more with us (Rest in Peace); but his guidance remains with us. 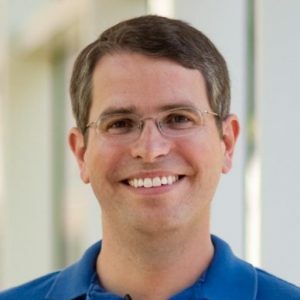 Matt Cutts – the former head of the web spam team at Google. You can still find his videos related to search marketing on Google Webmasters YouTube channel. Current, Cutts is working for the United States Digital Service as the director of engineering. 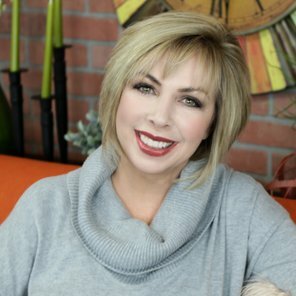 Kim Garst – the Founder and CEO of Boom! 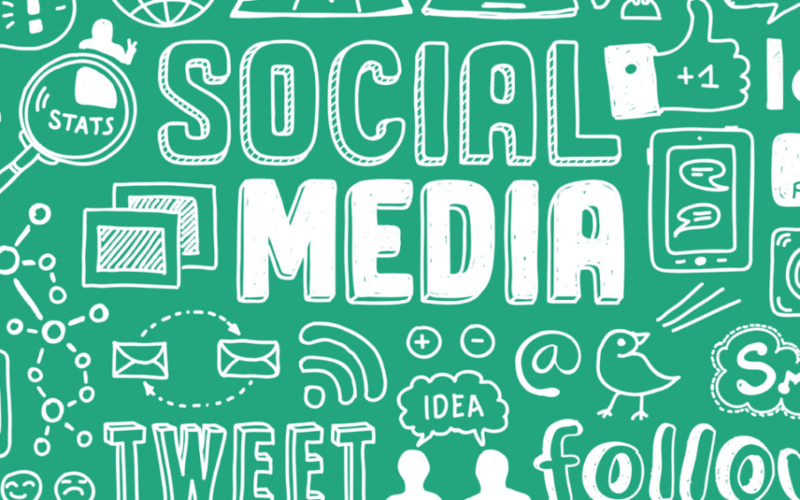 Social, a personal branding and social media business consulting firm. She is the author of “The Quick and Easy Guide to Branding Your Business and Creating Massive Sales with Pinterest”. Guy Kawasaki – an American marketing specialist, author, and Silicon Valley venture capitalist. He was one of the Apple employees originally responsible for marketing their Macintosh computer line in 1984. Currently, he is the chief evangelist of Canva, an online graphic design tool. 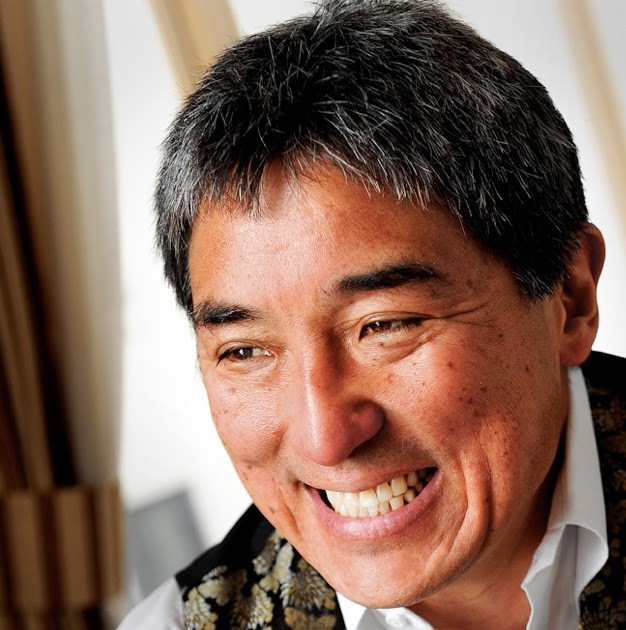 Guy Kawasaki is a Silicon-Valley based author, speaker, entrepreneur, and evangelist. Neil Patel – a New York Times bestselling author. The Wall Street Journal calls him a top influencers on the web, Forbes says he is one of the top 10 marketers, and Entrepreneur Magazine says he created one of the 100 most brilliant companies. He was recognized as a top 100 entrepreneurs under the age of 30 by President Obama and a top 100 entrepreneurs under the age of 35 by the United Nations. 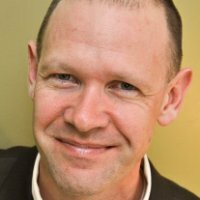 Brad Batesole – staff marketing author at LinkedIn and an innovative Growth Marketing Consultant. Born to be wired® | Brad Batesole is an entrepreneur, startup advisor, and marketing expert. He develops training for LinkedIn. Brad has spent more than twelve years working at the crossroads of business development, marketing, and social media. He was featured in Entrepreneur Magazine as a young entrepreneur, launching his first successful business at the age of 15. 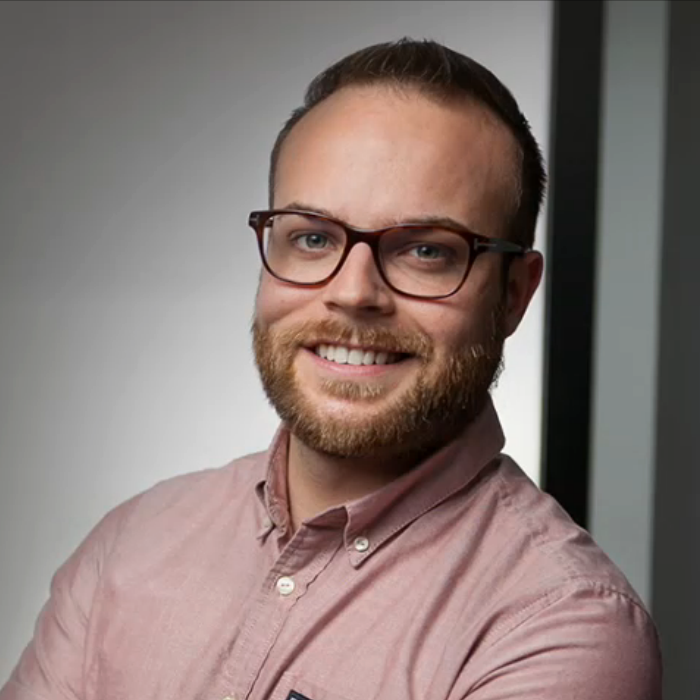 Up until joining lynda.com as an online marketing manager in 2012, he honed his skills working as a consultant alongside brands large and small, including LegalZoom, Clear Channel, eSolar, Dickies, and Urban Outfitters. He has also served as an advisor to multiple startups, providing marketing direction and strategic advice.